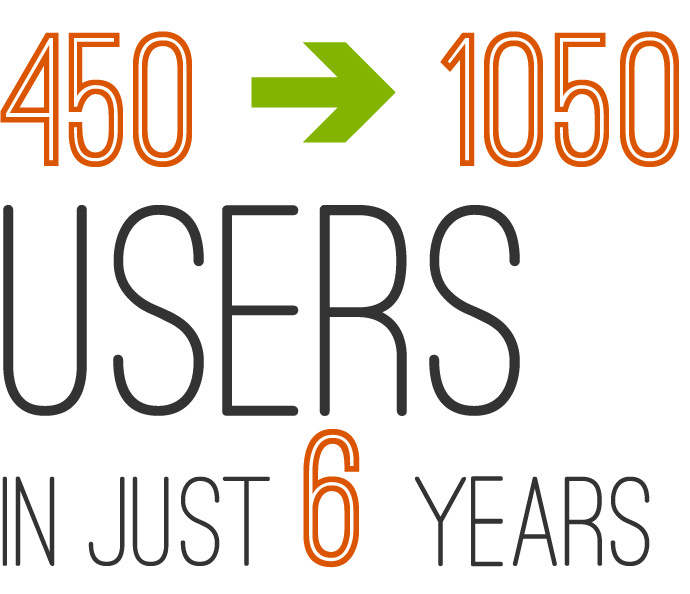 o 1300+ students used the OEDK for engineering design courses and project development. These students participated in at least 141 design teams/clubs or 24 courses that actively used OEDK resources. o More than 40+ design teams/clubs were interdisciplinary. o Undergraduates using the OEDK represent 9 different engineering disciplines. o 38% of student users are female. 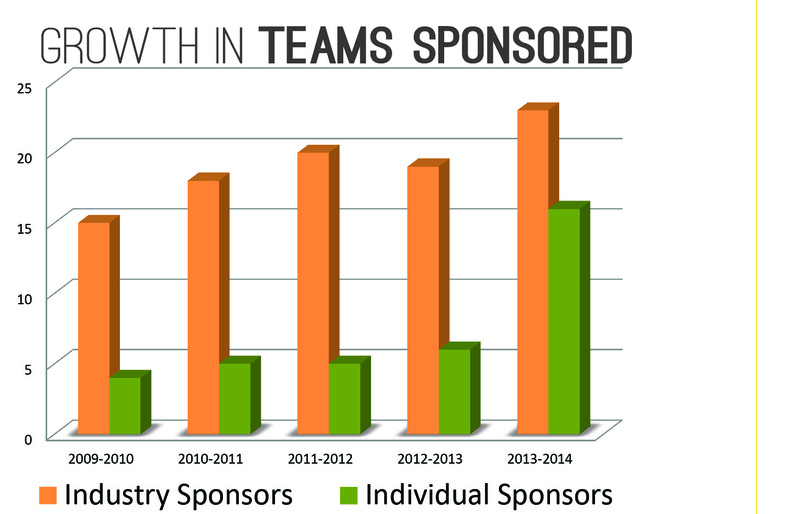 o 30+ teams sponsored by industry partners, 40+ teams sponsored by individual donors. o 5800+ people attended tours in the OEDK, since July 2017.
o 1200+ students used the OEDK for engineering design courses and project development. These students participated in at least 127 design teams/clubs or 22 courses that actively used OEDK resources. o 37% of student users are female. 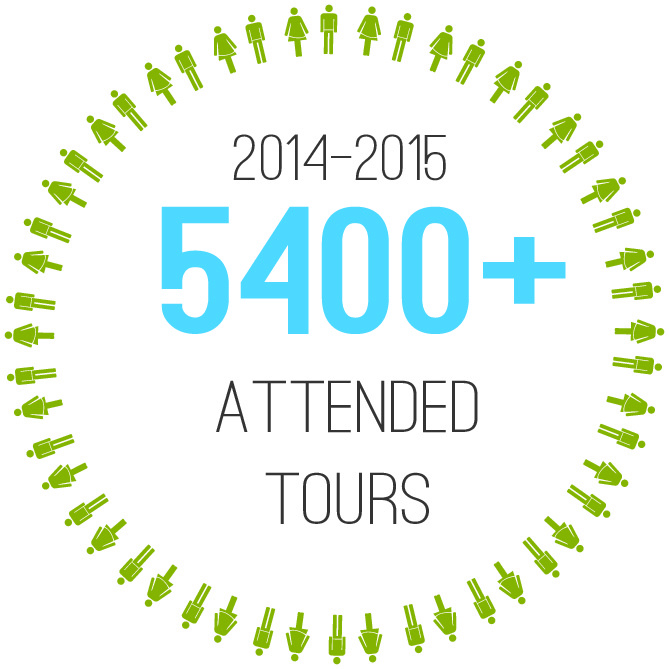 o 5500+ people attended tours in the OEDK, since July 2016.
o 1100+ students used the OEDK for engineering design courses and project development. These students participated in at least 131 design teams/clubs or 24 courses that actively used OEDK resources. o More than 32+ design teams/clubs were interdisciplinary. 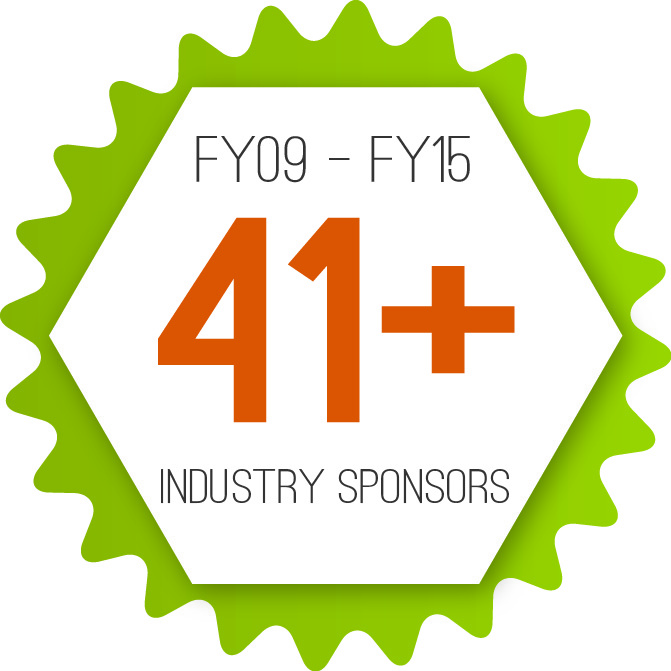 o 40+ teams sponsored by industry partners, 30+ teams sponsored by individual donors. o 10 OEDK teams were recognized over 13 times for awards in regional, national and international competitions. Of these, 12 were national or international and 3 teams won the top prize. o 6100+ people attended tours in the OEDK. o 1005+ students used the OEDK for engineering design courses and project development. ~75 of those were graduate students. These students participated in at least 131 design teams/clubs or 24 courses that actively used OEDK resources. o More than 48+ design teams/clubs were interdisciplinary. o 31 teams sponsored by industry partners, 28 teams sponsored by individual donors. o 8 OEDK teams were recognized over 10 times for awards in regional, national and international competitions. Of these, 6 were national or international. o 5,584+ people attended tours in the OEDK. o 925+ students used the OEDK for engineering design courses and project development. 75 of those were graduate students. These students participated in at least 119 design teams/clubs or 24 courses that actively used OEDK resources. o More than 50+ design teams/clubs were interdisciplinary. o 29 teams sponsored by industry partners, 18 teams sponsored by individual donors. 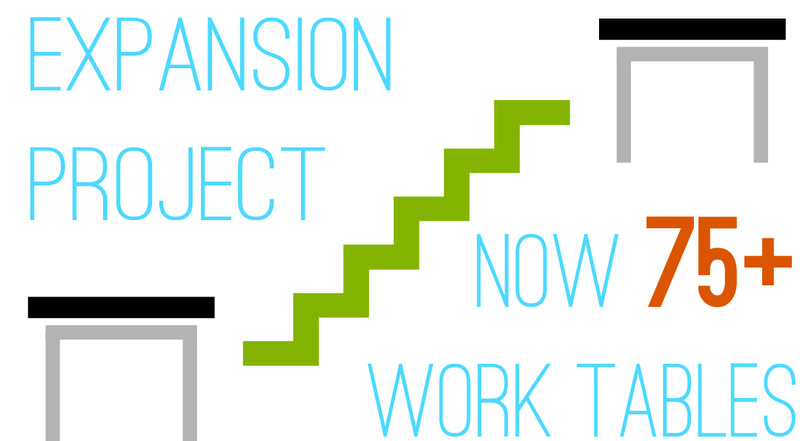 o 805+ students used the OEDK for engineering design courses and project development. 82 of those were graduate students. These students participated in at least 90 design teams/clubs or 21 courses that actively used OEDK resources. o More than 31 design teams/clubs were interdisciplinary. o Undergraduates using the OEDK represent 8 different engineering disciplines. o 19 teams sponsored by industry partners, 6 teams sponsored by individual donors. o 9 OEDK teams were recognized over 10 times for awards in regional, national and international competitions. Of these, 9 were national or international. o 730+ undergraduate students used the OEDK for engineering design courses and project development. These students participated in at least 81 design teams/clubs or 22 courses that actively used OEDK resources. o More than 27 design teams/clubs were interdisciplinary. o Undergraduates using the OEDK represent 7 different engineering disciplines, as well as architecture, natural sciences and humanities. o 20 teams sponsored by industry partners, 5 teams sponsored by individual donors. o 11 OEDK teams were recognized over 16 times for awards in regional, national and international competitions. Of these, 12 were national or international. o 480+ undergraduate students used the OEDK for engineering design courses and project development. These students participated in at least 61 design teams or 25 courses that actively used OEDK resources. o More than 15 design teams/clubs were interdisciplinary. o 18 teams sponsored by industry partners, 5 teams sponsored by individual donors. o 450 undergraduate students use the OEDK for engineering design courses and project development in 2009-2010. These students participated in at least 54 Design Teams or 12 courses that actively used OEDK resources. o More than 10 design teams/clubs were interdisciplinary. o Undergraduates using the OEDK represent 7 different engineering disciplines, as well as natural sciences and humanities. o 15 Teams sponsored by industry partners, 4 teams sponsored by individual donors. o OEDK building wins coveted LEED Gold designation.